Spring is just around the corner, and to celebrate we are offering $25 off your lacey wedding gown cleaning and/or preservation with our March special. 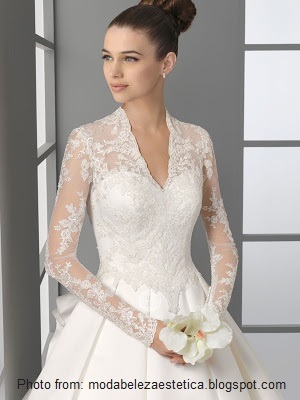 It ‘s a simple promotion, if your wedding gown has lace on it – you win! A little lace…a lot of lace…ANY LACE!